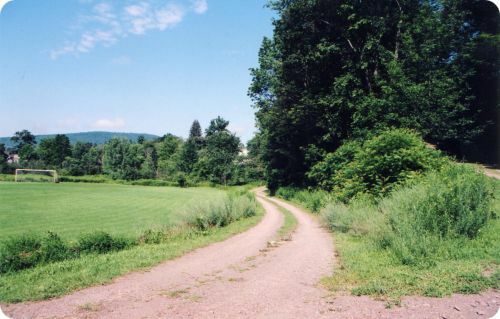 These photos were taken in July 2009 in Worcester, New York, a tiny town of about 2,000 people near Cooperstown. 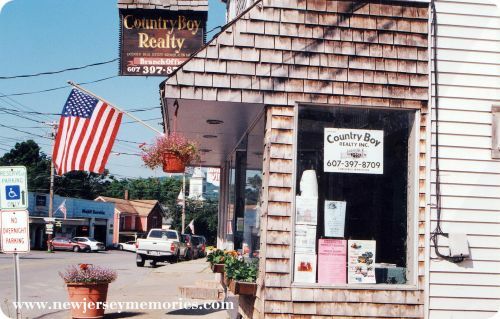 Above is "Country Boy Realty". Next is the Worcester Public Library. We stayed at the Worcester White House Inn, a charming old-style inn. You can see more Wordless Wednesday here. 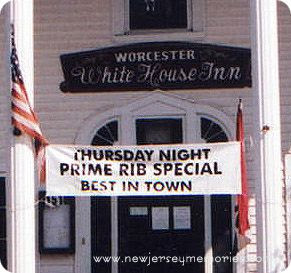 never been there...but I would like me some of that prime rib@! That looks like a huge library! Great shots!! I love pictures like this! Nice work! Never been there but my daughter and hubby would be making us stop for that rib. lol. Happy WW! I love the character of this town! Beautiful Buildings. Visiting from Wordless Wednesday at Wordless Wednesday. How to add a 3-column footer to your blog. looks like a very welcoming little town. i just lot quaint little places. usually great country diners and good conversation. Thanks for visiting! Happy WW! The prime rib sounds good! I really enjoyed New York State! We were only there for 2 days and I really hope to go back! It was fun! Thanks for visiting! A big library for a little town. 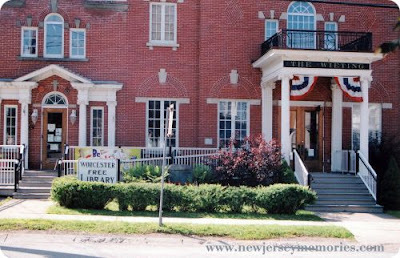 Although I think the library was only in part of the building, but I could be wrong. We stayed there, but didn't eat the prime rib. 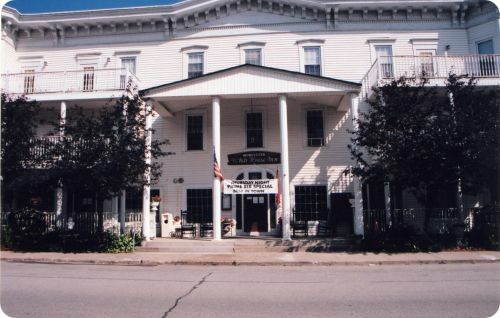 We were too busy driving to Cooperstown and the Baseball Hall of Fame! Really small towns can have so much character. Small rural towns are great. 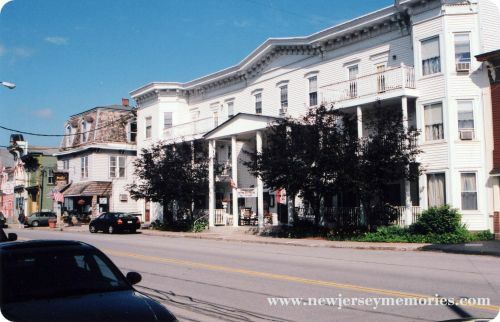 nice inn, great photos .I like the white house one. A really cute town. I'll take either Obama or Clinton!